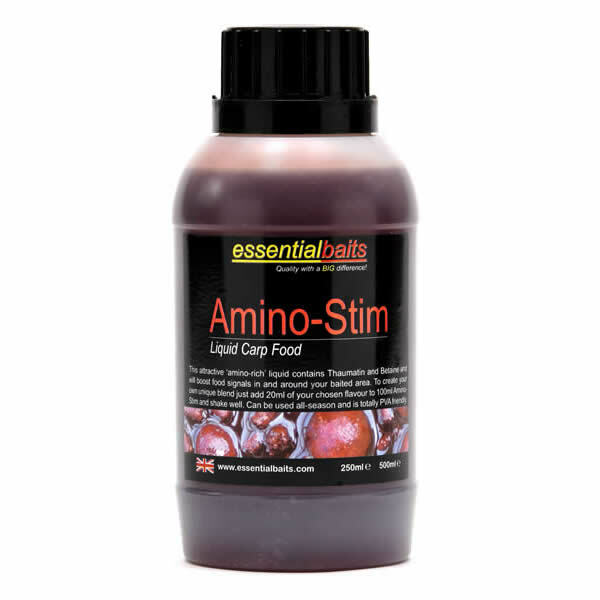 Amino-Stim : Essential Baits, Quality with a BIG difference! 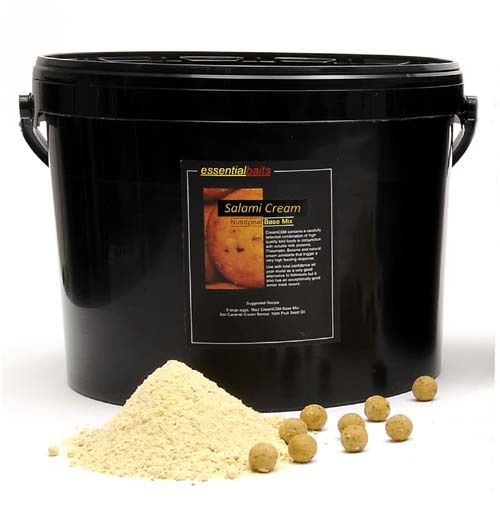 This highly stimulative 'amino-rich' compound is extremely popular and has been supplied to many of the UK’s ‘top carpers’ (on the quiet!) for a number of years. 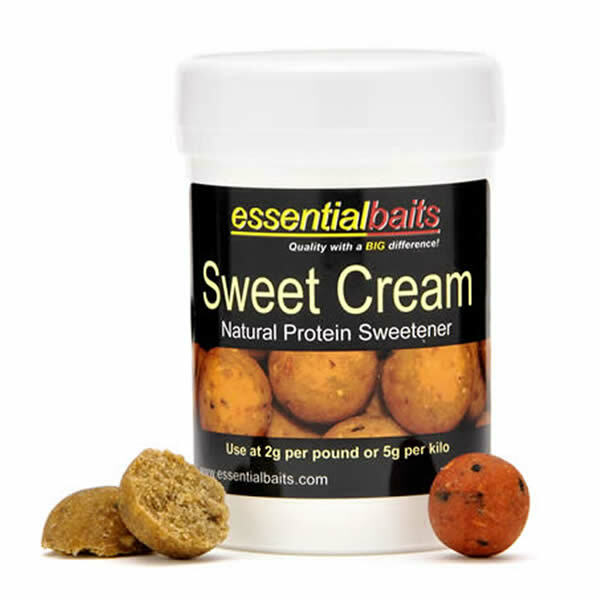 It is exclusively blended by Essential Baits, ie, not available elsewhere! 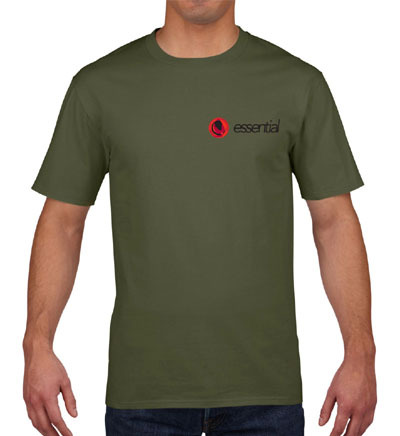 It has been formulated on a neutral base with no added flavourings. 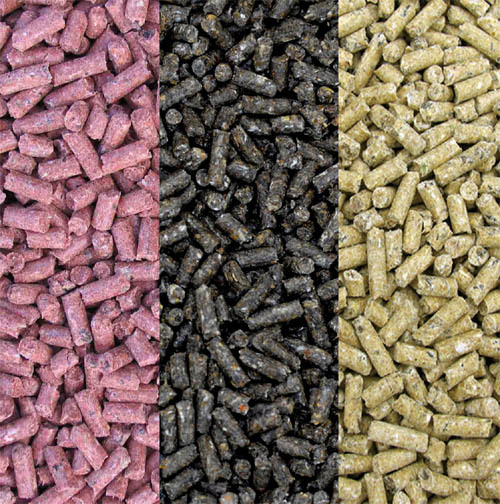 It can therefore be used exactly as it is to boost food signals, or just add your own flavour to compliment the baits you are using. 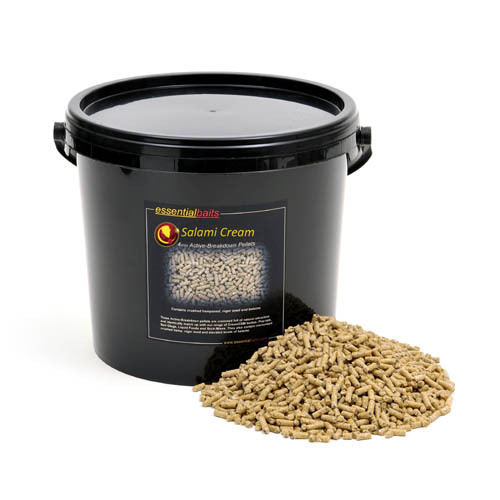 Flavours such as our Cranberry, Pineapple, Caramel and Crayfish have all been very effective when added to this product, alternatively a blend of the above to create something very different. Add chosen flavour at approx 15ml to 100ml of Amino Stim to create your own customised attractor package.